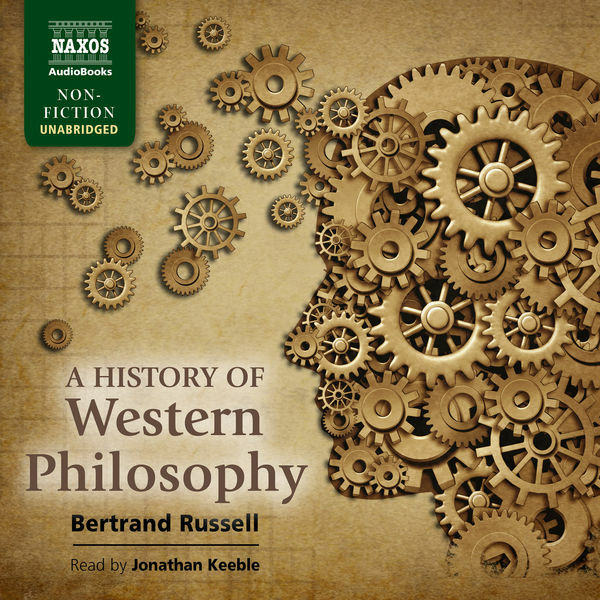 3 A History of Western Philosophy (Unabridged): 3. Overestimation of deduction. 8 A History of Western Philosophy (Unabridged): This result was averted by two energetic men. 2 A History of Western Philosophy (Unabridged): 3. The unification of government and culture. 4 A History of Western Philosophy (Unabridged): The respect of Plotinus for Plato is very great. 5 A History of Western Philosophy (Unabridged): His objections to gnosticism are of two sorts. 1 A History of Western Philosophy (Unabridged): St. Jerome was a man of many quarrels. 1 A History of Western Philosophy (Unabridged): We must not be deceived by this literary archaism. 7 A History of Western Philosophy (Unabridged): I come now to Spinoza's theory of the emotions. 5 A History of Western Philosophy (Unabridged): Knowledge as a whole has its triadic movement.